the new future of work? as a possible solution for future work in these times of change. Is your worklife in transition? Are you unemployed? or between jobs? or has your job changed? Have you undergone a work redundancy or maybe there is one on the horizon? Are you a mature or older worker who has lost a job? Or maybe you are considering a career change. I know what it is like to be stuck in a job that is going no where, and I seek a career change. I know what it is like to lose a job, especially one you enjoyed, were passionate about or felt you were contributing. I know what it is like to wake the next morning without the routine of heading to work. I know what it is like to work out what to do now when there are the burdens of a mortgage and food to put on the table. Not only can GreenDoorIdeas support you from TODAY through this change because I have been there, but also in planning your TOMORROW and looking at FUTURE work possibilities. I explore the potential of independent and legitimate work at home opportunities for fun, work and for business as either full-time or part-time work to provide a stable income (or profits) between jobs. Stop, breathe deeply and think about YOU. I need an income, so what is the BEST way to earn it? Is this an opportunity to NOW explore what I really love to do as my work? As a scientist I am researching HOW work is changing, WHY it is changing and most important, HOW you can take advantage and continue to work into the future. If you have just come across this page, possibly you have just experienced a significant change. Sometimes feelings seem overwhelming. Consider reading this to assist you with those doubting thoughts that could be floating around in your head. In particular if you are a mature or older worker, male or female, GreenDoorIdeas can assist. Whilst governments say we should work longer, the reality is that few employers value the significant skills, knowledge and experience of the older worker. At GreenDoorIdeas, these are exactly what we wish to use to create a new future. In fact life experience can be your MOST valuable asset. Most important, GreenDoorIdeas is focused on legitimate work at home ideas that look to the future. 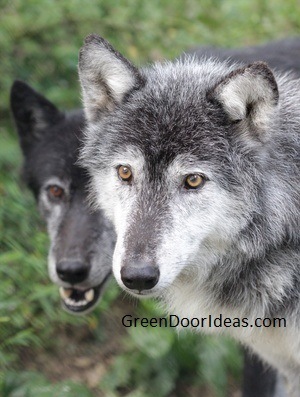 GreenDoorIdeas means creatively identifying new ideas to open new doors to work. TOMORROW, after the initial shock, you will be more able to start thinking about planning the next step. In the FUTURE section of GreenDoorIdeas, you will be able to explore where work could be going so you can position yourself. One future area of work explored is working from home on your own enterprise created from your own life experience. Here we explore only legitimate work at home ideas. Creating work that can be undertaken from home has sustained me during times of work transition such as unemployment and "between jobs", redundancy, career changes and as I plan for retirement. Yes, I have experienced all these situations. My work@home jobs have also helped fill the gap when I started a job that paid less. Best of all, being part-time, my work@home jobs fitted in and around other employment as it came along and finally my work@home work transitioned to full time work from home. 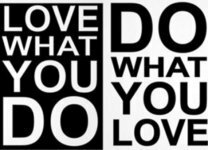 My legitimate work at home job became my business and I now love what I do and do what I love. 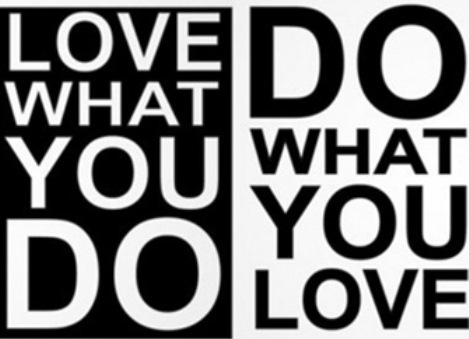 At GreenDoorIdeas there is a strong possibility that YOU too may find work you love to do. Today work is changing - so what is the future? There are many forces pressuring how we work today and some are disruptive and are causing great changes in the way things are done. Think about Uber's impact on the taxi industry as one. All around, routine work is being automated, machines are replacing people, robots and technology like the Internet are becoming central to business, and globalisation is increasing. All this will impact on work as we know it. In Australia, the car company Ford Australia closed its doors in 2016 and General Motors subsidiary Holden and Toyota Australia close in 2017. Wow, imagine how many workers will lose their jobs. That is a massive blow to manufacturing and the associated industries and to jobs! Major questions are what work will I be able to do and what will meaningful work look like in the (near) future so I can be prepared? Here we will explore the forces that are changing work and instead of succumbing to their influence, we'll explore ways to actually take advantage, take control and discover new ways to work. At GreenDoorIdeas you may find new ideas about your future work. Optimism and hope for the future as we seek out legitimate work at home opportunities and legitimate work at home business opportunities. With YOUR unique life experience, skills, knowledge and abilities. TODAY is about looking at your feelings after learning of your job loss or your change. TOMORROW is a metaphor for after the initial shock and you are able to plan the next step. The FUTURE looks at the forces that are shaping work now and what is known about what work could look like in the future, what to do now, and what opportunities are available. 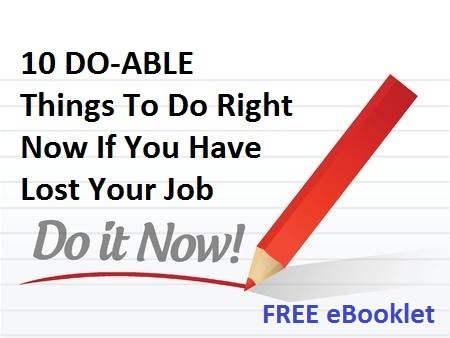 If you have just lost your job or been told of a redundancy, then start with the practical issues of TODAY then the planning ideas in TOMORROW and then look at FUTURE possibilities, new work opportunities and new ways. If you are thinking of changing careers, you may still be working, then you are most likely planning, so start with the FUTURE and look at where work might be going and at the opportunities. Here a part-time legitimate work at home business idea can add new vigour to your day, and could change your need to change careers. Open the creative Green Door to new Ideas about the future - Green Door Ideas. imagine, create and grow YOUR ideas into reality. There is also a simple way to test an idea and ideas on how to start your next venture and a growing list of the resources I use. YOU only need to know one thing. 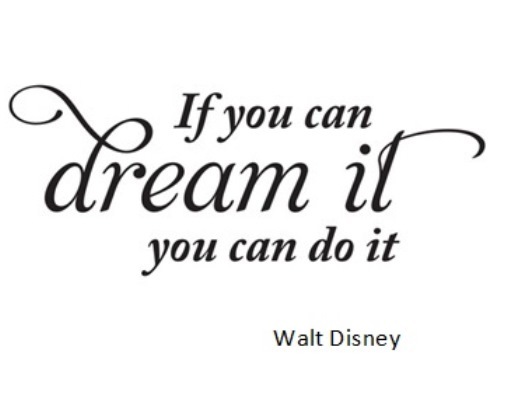 The knowledge that YOU can Do anything! Thank you for visiting. 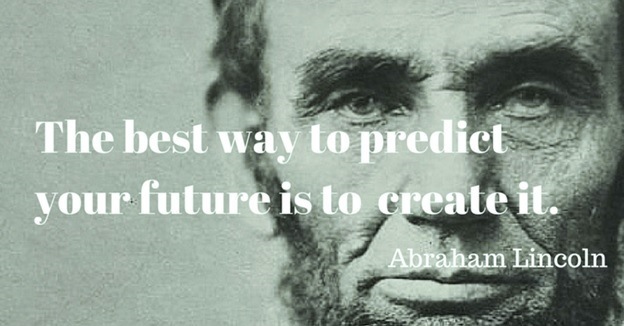 We look forward to helping you create your new future. We hope we can assist you to find, build and open that new door. If you have any questions there may be an answer on the Frequently Asked Questions (FAQ) page. If you have any other questions, have feedback or want to Contact Warren, please feel free to write using the Contact Form below.